A tooltip is one of the most important weapons in the arsenal of WordPress website developers. Tooltip plugin is used to create a small pop-up that reacts when you navigate the cursor on it on a website. People wonder about the utilities of Tooltip WordPress plugin. Subsequently, as the name suggests, the Tooltip plugin is used to give a tip to the website visitors. It helps you to highlight the important information on the website. As a matter of fact, tooltip plugins act as a guide for website visitors. A tooltip helps them to find accurate information about the product or services listed on the website without wasting time. If you are not aware of the perfect use of a tooltip plugin then, don’t worry, as here is the solution for that. You should optimize your content, title, tags, and archives by adding pop-ups with the use of a Tooltip plugin. It will help you to attract website visitors to the perfect clickable point of your website. Apart from that, more clicks result in more engagement and ultimately help you to generate warm leads and enhance conversions online. These plugins are not just limited to written content on your website. In fact, you should add pop-ups to the links, audio files and video files on the website. Creative Mind Solutions has created this wonderful tooltip to enhance your website experience as it allows a website to show the information or meaning about a particular term by adding the link of a page that encompasses the definition of the term used. 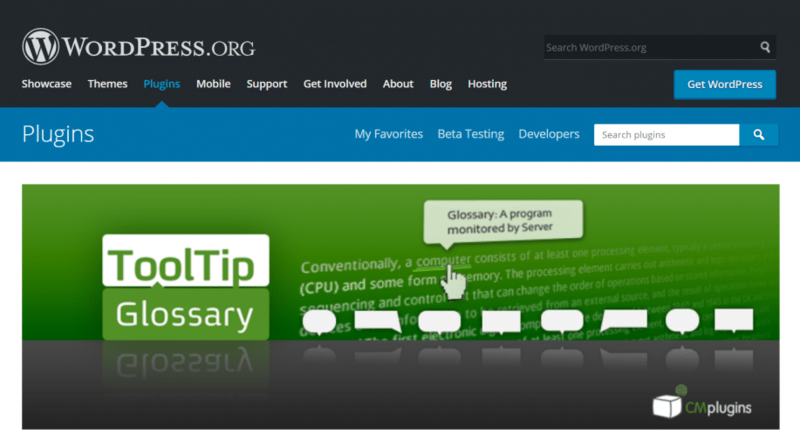 When the website visitor moves the mouse to a particular term, subsequently, Tooltip glossary plugin displays the definition of that term. In addition, it also enables the website developer to add unlimited tooltips on the website. Apart from that, this plugin allows the user to add images, audio and video files also. This plugin already has 12 designed templates ready for your use which you can quickly customize and get your work done. The good part of this plugin is that you get it for free. Easy Import – Export CSV files of glossary term. Translate a term to any language with Google Translate. Add shortcodes to create glossary and link with Wikipedia, Glosbe, etc. 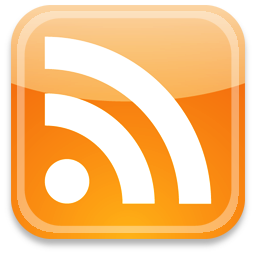 Social Sharing Widget for terms in your glossary. This Tooltip Plugin enables you to add customizations and other options to your tooltip. It allows the user to add the meaning of a term by inserting the link of definition from sources like Wikipedia and Merriam Webster. In addition, this plugin allows you to manage the tooltip keyword and content from a single admin panel. It is quite simple and easy to use. Apart from that, it also allows you to add a keyword in the keyword field and content field. It tracks the keyword in the content, title, tags and automatically displays the relevant tooltip box. All of these cool features are available for free. Import Tooltip information in the CSV file. Segmentation of details with sections like date, title, author, and hits. Color customization for glossary style. On/Off option for the glossary index page. Simple insertion of shortcodes to add a glossary. The Tooltips Pro plugin is a wonderful WordPress Plugin to enhance your overall website experience. This plugin supports multiple languages, alphabets, and letters. It also has a great feature that enables the users to modify the tooltips allowing the user to customize it to a very high extent. This plugin helps to enhance the performance of the website with the ability to use the tooltip for the post title, tags and post excerpt. In addition, it be used for multiple sites as it supports every kind of pages and posts. Tooltips Pro has the customization features with 7 style sheets available in different color schemes – red, cream, green and more. Besides that, it is simple and easy to use plugin, which is responsive to all types of screen. Also, it has the ability to change the tooltip information of the same term used at multiple places which allows the user to make changes quickly. The single site license is available at $9.21 while multi-site license is available at $27. Beautiful display of information with images, links, and video in the tooltip content. Flexible settings to alter the width, alignment, border, and color of the tooltip box. Adds animation effects in the tooltips. Flexible integration with different plugins like WooCommerce, BuddyPress, and bbpress, etc. If you are looking for an ideal plugin to insert tooltips to your website then, jqEasytooltip WordPress plugin is the best solution for you. The plugin allows you to insert tooltips with informative pop-ups. Moreover, this plugin is responsive to mobile screens and provides benefits of transition effects and font icons, etc. It is a simple and easy plugin that supports the latest version of WordPress. In addition, you can enjoy the benefit of 300 font icons. It also helps users with the enabling mouseover option an added feature for the plugin. This plugin comes at a cost of $26 which also includes 6 months of support. It can integrate with TinyMCE editor to easily modify details. 35 themes with modification option. Flexibility to add any type of content to the tooltip. Place the display position of pop-ups on mobile and tablet screens. 10 transition effects for the tooltip. As the name suggests, Simple Tooltips is an easy and user-friendly plugin. In fact, it is simple yet an effective plugin which sets-up easily and allows you to add tooltips easily within moments. You can add class “tooltips” to the selected HTML section and the content will be automatically extracted from the title attribute. Simple Tooltips doesn’t have that highly effective functionality except for the customization option for colors. In fact, it is a beginner’s tooltip plugin without many exceptional benefits but it still does the trick for the majority of the purposes especially when the plugin is available for free. These are the top 5 tooltip WordPress plugins for 2019. 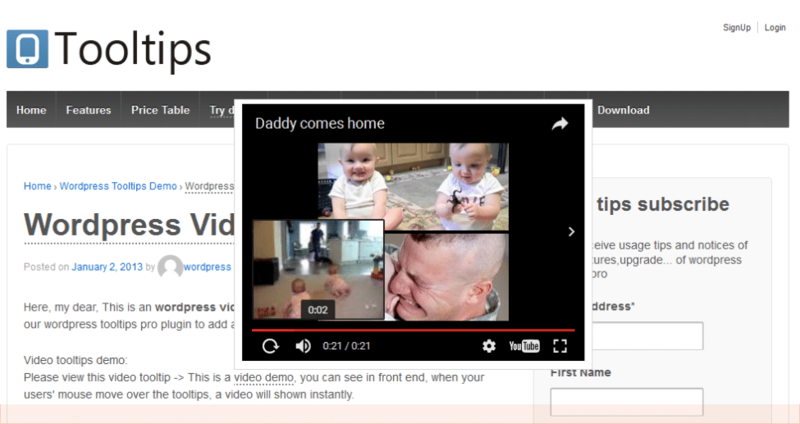 You can add this plugin by inserting shortcodes to your website. It can be used in multiple manners in the website to enhance the UI & UX of the website and at the same time add an extra layer of information for the users. Choose the best plugin option from the list which matches your website requirements.